Lexus has also tweaked the new IS-F to make it more dynamic. So the chassis has been revised and while it offers higher ride comfort, it results in less body roll. Stronger stabilizer bars, new bearings and a slightly revised suspension geometry are also parts of the package, and so is the new BBS individual 19 – inch alloy wheels with 14-spoke design. The 2012 IS-F also comes with upgraded interior with elements inspired by the LF-A supercar and new colors for the leather upholstery. The crimson leather trim can be ordered now for the coupe-cabriolet IS 250C in the equipment line Luxury line, where it is in precious wood trim gray bird’s eye maple combined. And as for the pricing, IS-F starts at 70 600 EUR which is the same as last year. In other words the upgrades come free of charge! ZF has revealed its first cooperation with Lexus, whereby the chassis of the Lexus IS F mid-size sports sedan has been tuned with the know-how of engineers from ZF's Chassis Technology division. The IS F will also use ZF shock absorbers on the front and rear axles from now on. The 'F' in the model name stands for the Fuji International Speedway, the main testing ground of the Lexus sports car development. It was at this location that the standard Lexus IS was modified to the 'F' variant with eight cylinders and a power of 311kW (423PS). 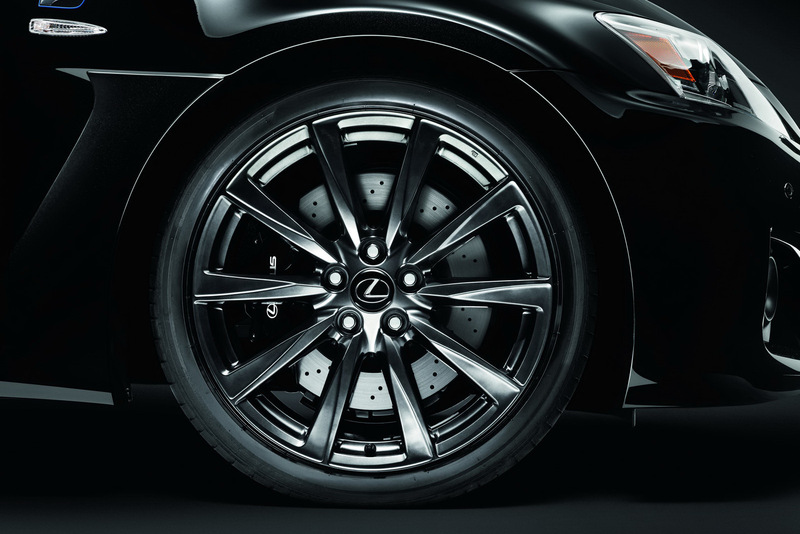 ZF's expertise was focussed on transferring this power into driving dynamics, without sacrificing travel comfort and noise characteristics, a priority for the Lexus engineers. With the MT 45/13 monotube shock absorber, ZF was able to offer a suitable product with which to deliver the desired driving dynamics, as the unit's range of damper adjustment far exceeded a competing product that was used previously. However, ZF stresses that cooperation was not only limited to this product, with the supplier also working on the broader interaction of all chassis components. ZF claims that thanks to this integration competence and its long-lasting expertise in motorsports, the Lexus IS F has now achieved considerably improved driving dynamics. As of August 2011, the IS F is leaving the assembly line of the Lexus plant in Tahara with ZF monotube shock absorbers. Around 2,500 units of the model are expected to be produced annually. I thought they were selling much less... 2500/yr seems like a lot of cars for first gen performance model! Pics now!! I love red interiors. same red as LFA, while IS-F gets dual tone red. awesome updates, glad to see ride continues to improve. i wonder how the original 08 isf owners feel. so many updates over the years on a lot of parts, mostly performance oriented too. So awesome to see continuous improvement yearly. I also thought that 2500per/yr globally is rather small. What are stats on others globally? I agree with your point considering no one expected any updates for the IS-F since the suspension was updated just last year. Last edited by LexusMan77; 08-16-11 at 05:34 PM. numbers feel too good to be true, but i dont see a reason for ZF to inflate the numbers, nor is this 1st year for ZF to have some crazy expectations. 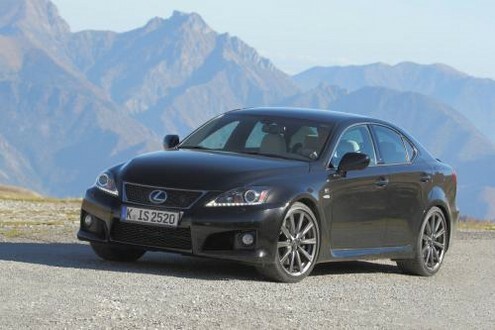 And thats record M sales from 2010.
seems like IS-F is one of the rare Lexus's that follows Kaizen. I love that wheel! Where can I find more pics? This is the only other pic from the website. Very nice wheel. (Both the older and the newer wheel, but especially the newer wheel). Is that wheel Europe only? It is awesome! 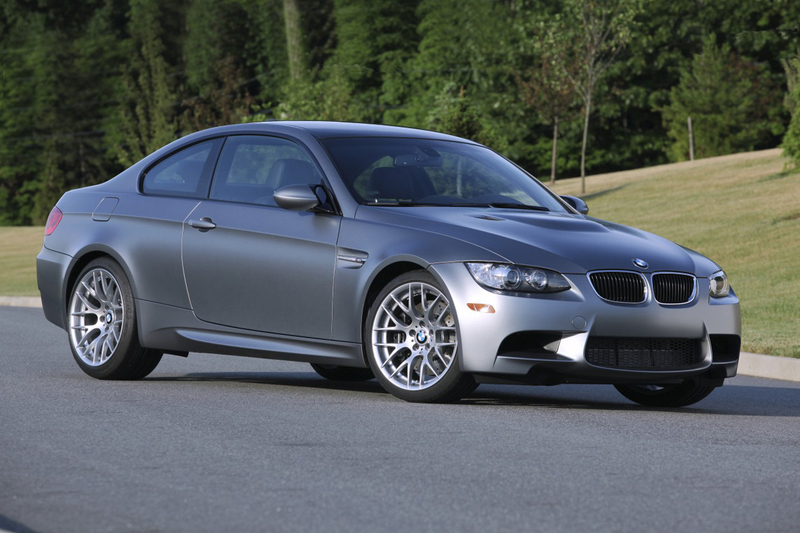 Very similar to the M3 competition wheel that is one of my favorite wheel of all time Hopefully we will see some kind of special edition IS-F with that wheel on sometime in the future.